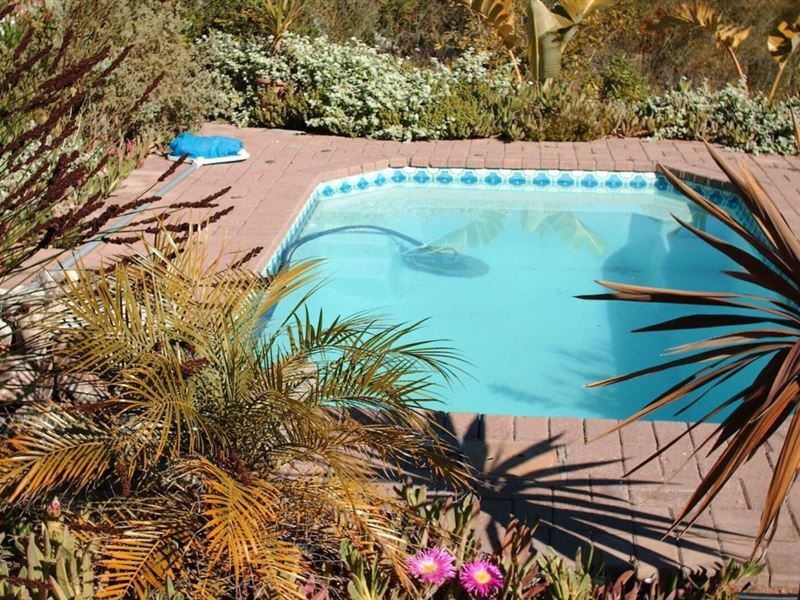 Charming holiday accommodation, high in the hills of St. Helena Bay. 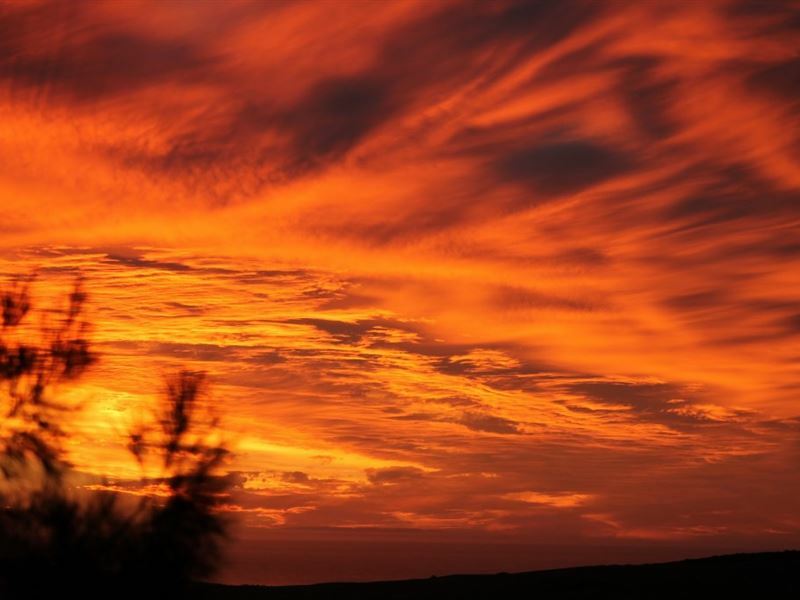 Country Cabin, private and secluded, is surrounded by beautiful views and stunning sunsets. Central to the most popular tourist attractions, it is a perfect starting point from which to discover the West coast and its surroundings and only 7 minutes drive takes you to the beaches, shops and restaurants. 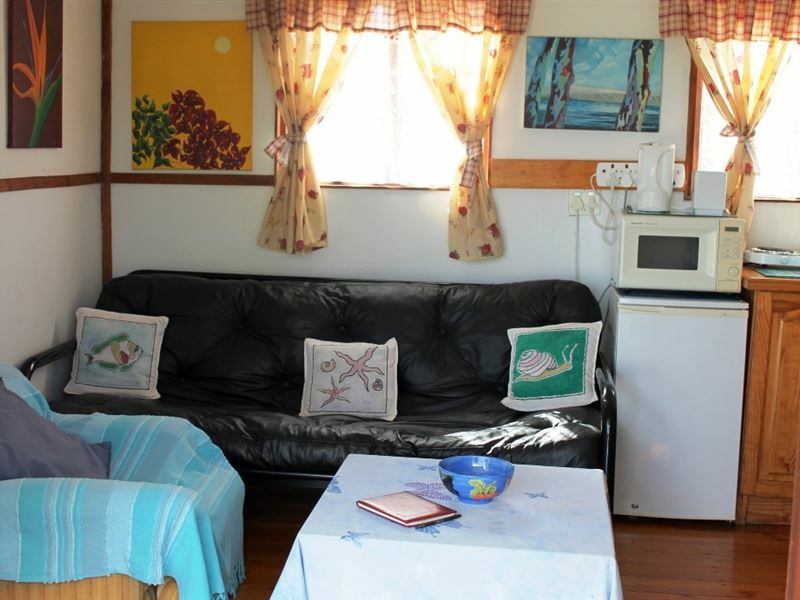 The best of both worlds.<br /><br />This delightful self-catering cabin is well equipped with, air-conditioning/heated and a TV. 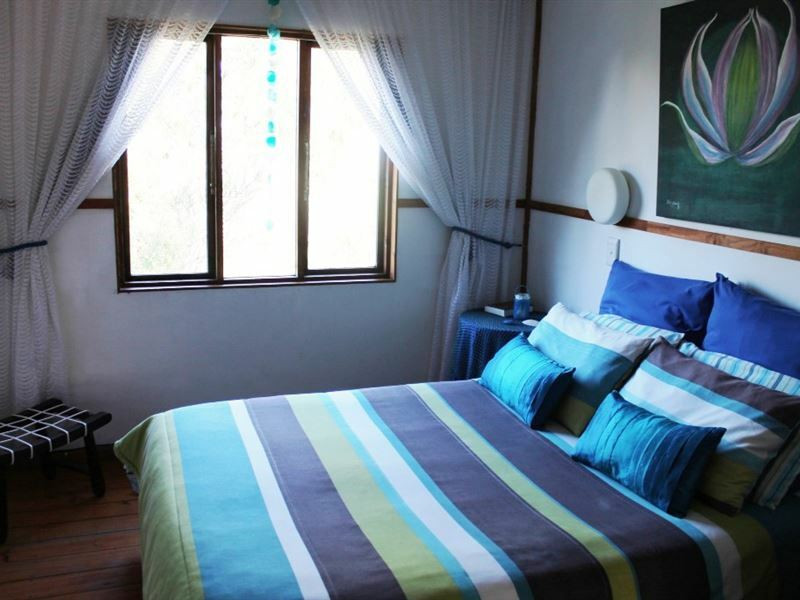 The cosy bedroom, with a double bed and bathroom, caters for one couple and can comfortably accommodate a child on the futon in the lounge. Linen and towels except for beach towels are provided, as is an additional outside shower for use after trips to the beach. The open-plan kitchen and lounge leads onto a lovely patio for you to enjoy breakfasts and sundowners, right next to the rustic boma for your braais, whilst enjoying the glorious views. An ideal setting for walks and cycling, a little to the side is the pool where you can cool off on a warm day. 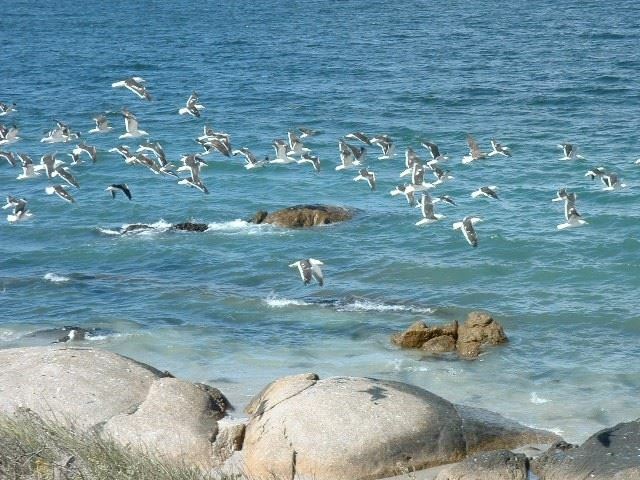 Buck, duikers, hares, tortoises and birds will keep you company.<br /><br />In complete privacy, Country Cabin offers you an irresistible opportunity to enjoy the calm waters of the bay; whale and dolphin watching, boat trips up the Bergriver, and of course, hundreds of bird species to be seen. 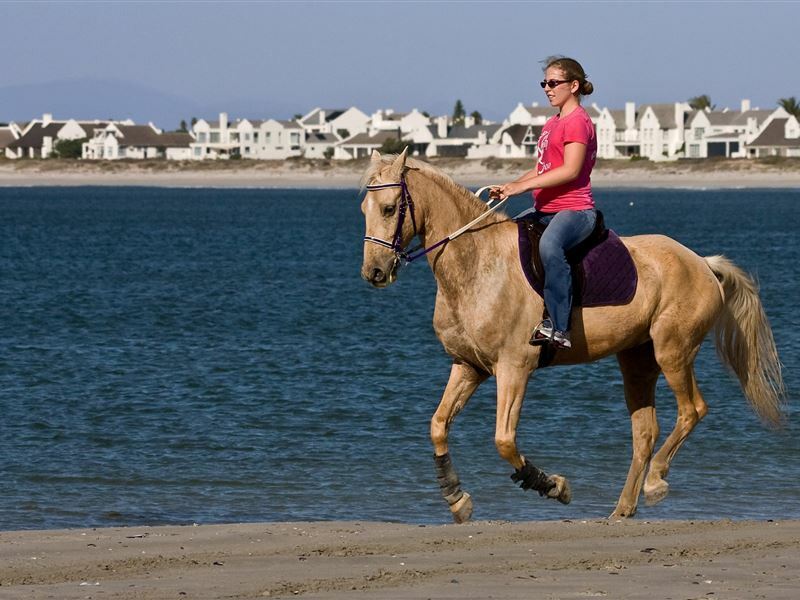 The more adventurous can go swimming, surfing, horse riding, kite-boarding, fishing, sea kayaking and &apos;mussel jiving&apos;. Close by is Shelley Point with its luxurious country club and spa, a choice of restaurants and wellness centre; or enjoy sporting activities like golf, tennis and bowls. 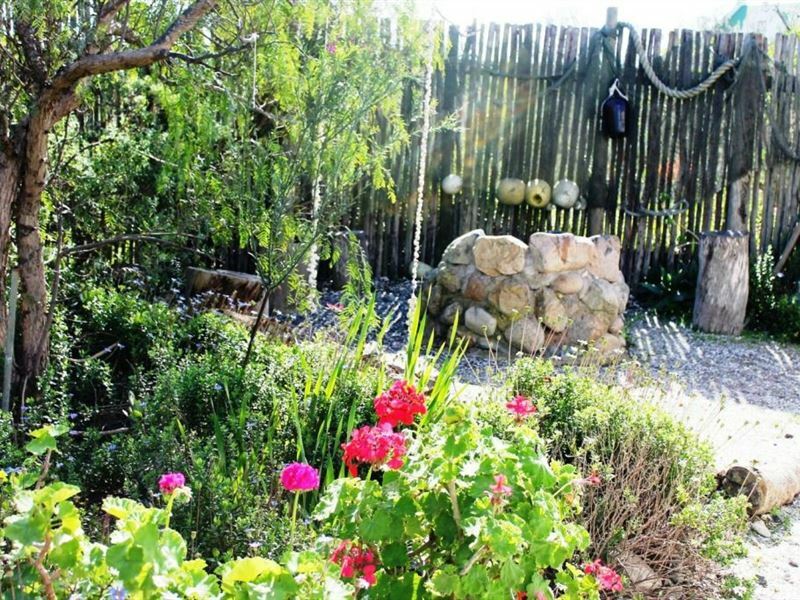 <br /><br />Or you can just chill out at the pool, followed by a sundowner and a cosy braai.<br /><br />Country Cabin is pet-friendly by prior arrangement with Barbara. "Die Country Cabin is &apos;n moet vir twee mense wat rus, stilte en privaatheid soek!Geen geraas, geen verkeer of voetgangers nie.Net die stilte, die rustigheid en die kos vir jou siel.Die husie is knus en gesellig en die omgewing pragtig!Gasvryheid uit die boonste rakke. Dankie Barbara en Meyer vir alles." 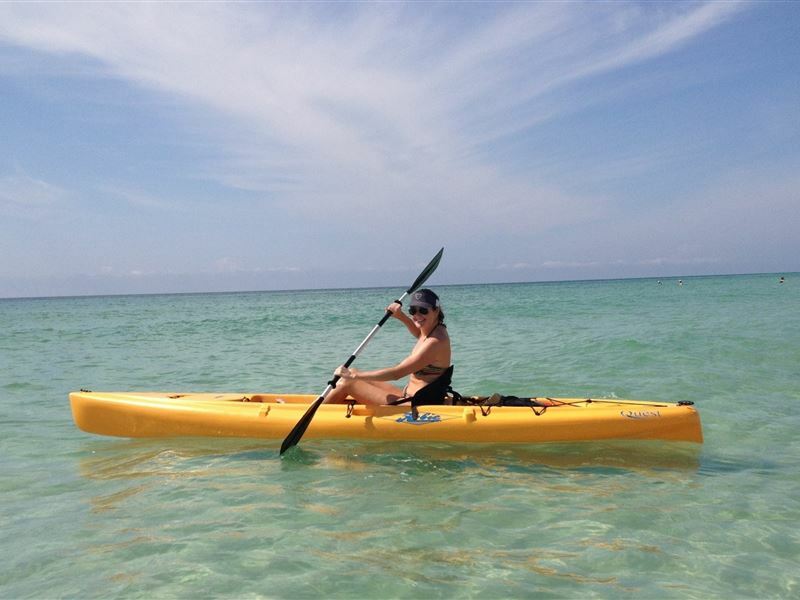 "it was an absolutely wonderful weekend away. no traffic or bustle. far from the maddening crowd. Gives one time to reflect on life. would like bigger coffee mugs though.lol"
"As per my Google review, absolutely amazing. Quiet, relaxing, Barbara and family are amazing hosts. We both enjoyed our stay and our puppy also had the best time ever. Thank you so much." "This is not 3-star accommodation, not 5-star, it&apos;s a million stars! What a wonderful atmosphere and view. Thoroughly relaxing and good for the soul.Barbara is a wonderful host and attended to all our needs immediately. Edna say thank you for the champagne!" "Very Relaxed time at Country Cabin"
"We had such an awesome stay at The Country Cabin in St Helena bay. Mrs Adendorff is very kind and we felt at home from the first moment we met her. Barbara you are truely one awesome lady!! The Cabin is nice and cozy and we loved everything about it. What you do, you do so well. Thank you again for your kind heart and for being such a GOOD hostess. 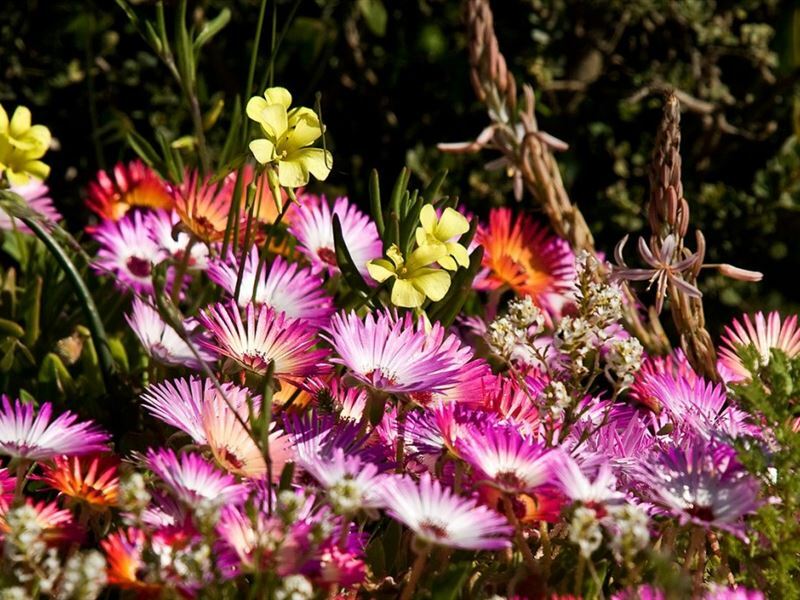 Love - Chrizelda & Francois"
"We enjoyed our welcoming stay in the cozy country cabin. Enjoyed the beautiful sunsets and wide variety of bird species. (The warm blanket and heater was a plus point during the cold winter nights)"
"We had a fantastic break away ,it was so tranquil with a cosy cabin and the owners are really wonderful friendly people." "the view, the stars, the coziness, the tranquility, the pool"
"A beautiful cottage surrounded by verdant garden, with glorious views. Most kind and accommodating hosts. All for a good price. I would certainly recommend the Country Cabin, and will be returning soon." "We had a wonderfully tranquil time at this cabin. Waking up with the sound of birds and the wind in the trees was exactly what a tired city dweller need torecharge.The service from the owner Mrs Adendorff was excellent and she made sure we had everything we needed. Definitely highly recommended. We hope to visit again."